Not sure which router or spindle you will be using, or have a mount not on our list yet? 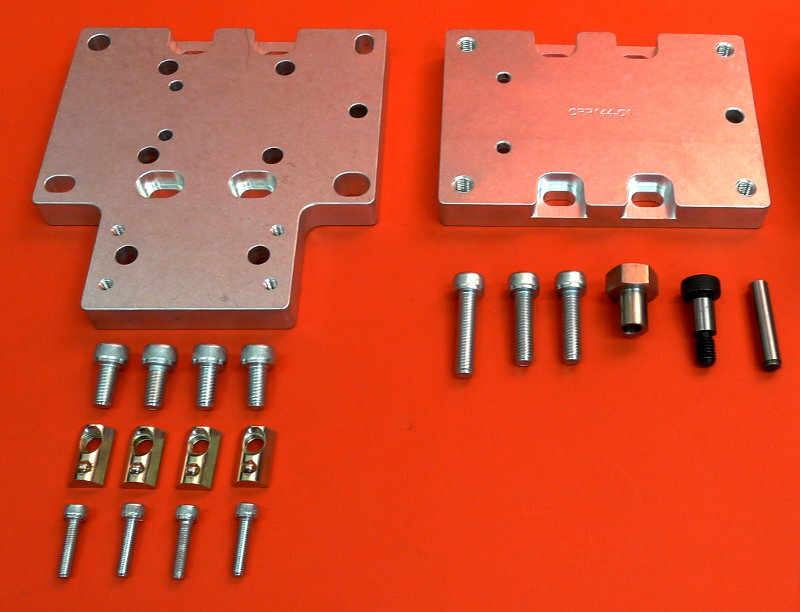 Our Router Mount Base Adapter plate provides a solution for easy mounting, and features an optional Tramming Adapter for even easier adjusting and squaring. 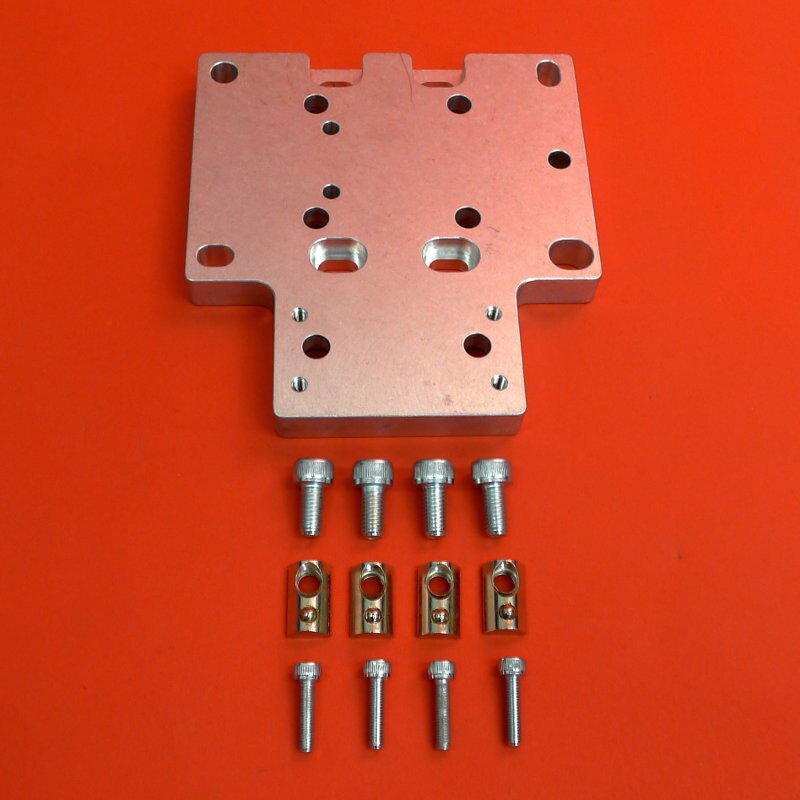 It interfaces with both our router and spindle mounts, and features a 2.5" x 1" mounting pattern for M5 screws.